An adult brain weighs in at just three pounds (1.4 kg). This rather weightless, complex organ controls how we think, perceive, react and enjoy life. We can’t always predict how our brain will function, and despite huge breakthroughs in neuroscience in the last 100 years, the brain still holds onto a number of major mysteries. 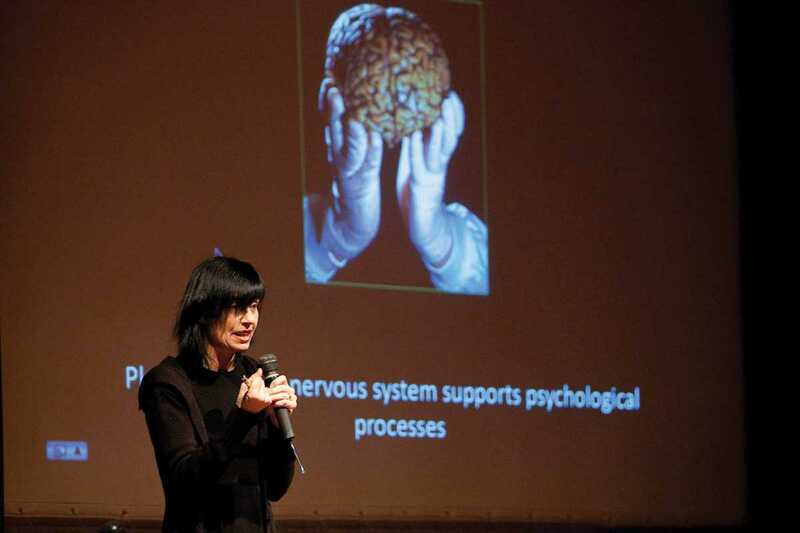 Spanish neurobiologist Mara Dierssen has been dissecting how the brain steers specific behavior in each of us. As a species, we all share some general principles of functioning, but in many ways it’s also unique to each individual. During what is sure to be a fascinating lecture, Dierssen will be looking to explore how our social environments modify the structure of the brain, and whether the brain’s state changes our perception of the world, among other topics relating to our perceived reality.